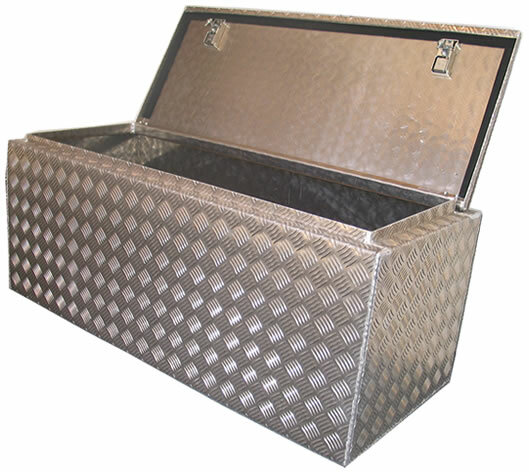 Only the most popular toolboxes become standard! 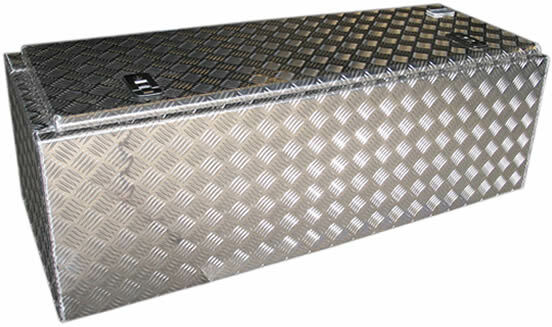 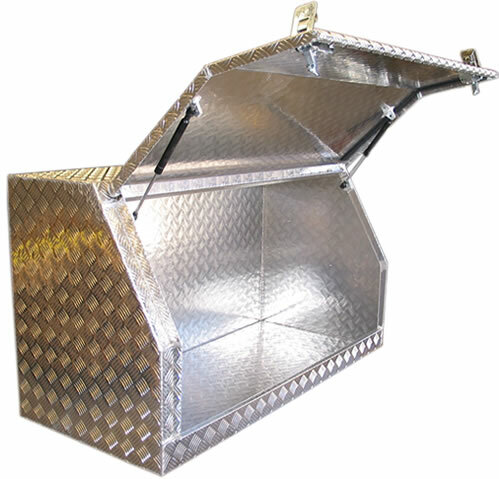 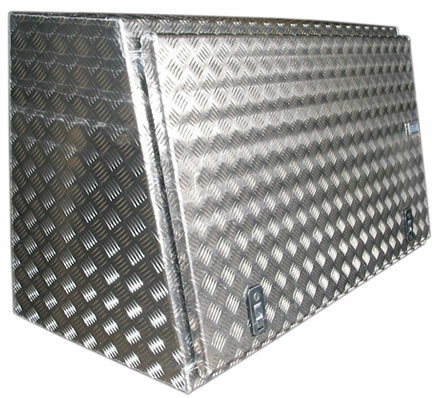 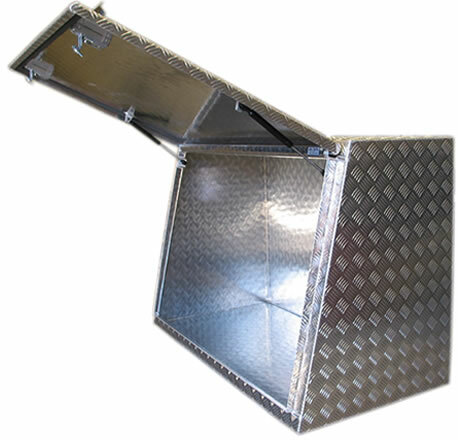 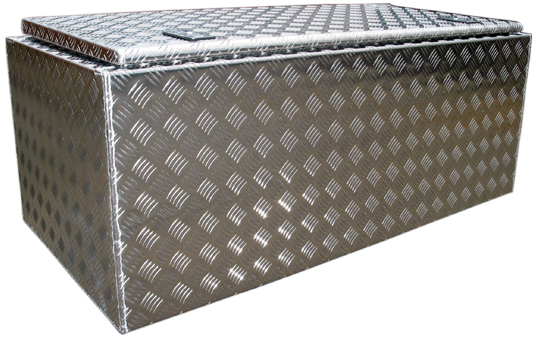 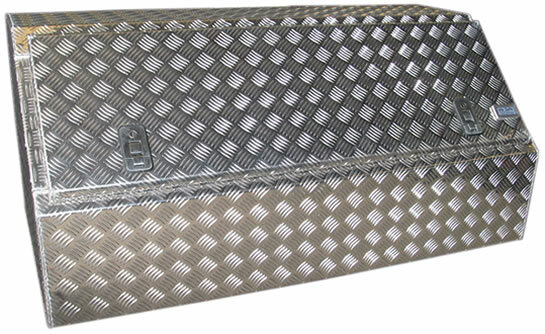 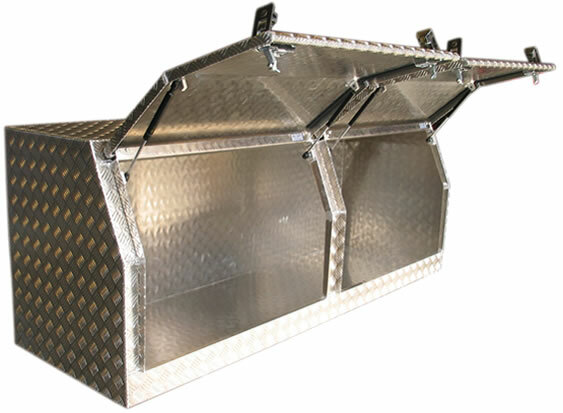 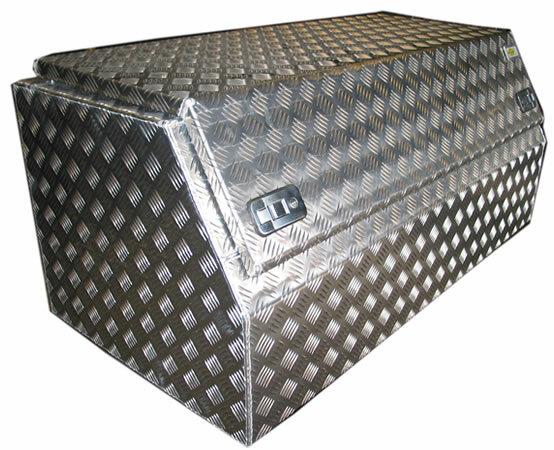 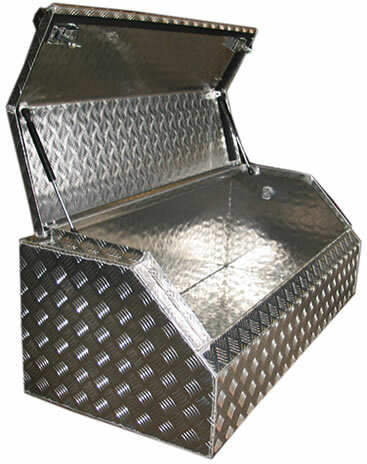 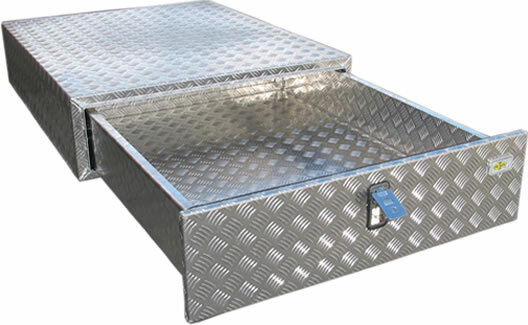 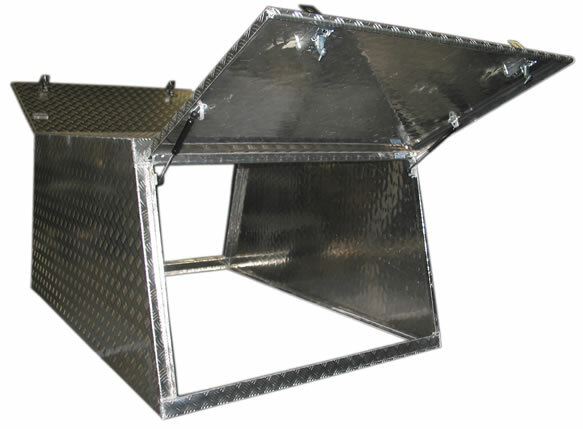 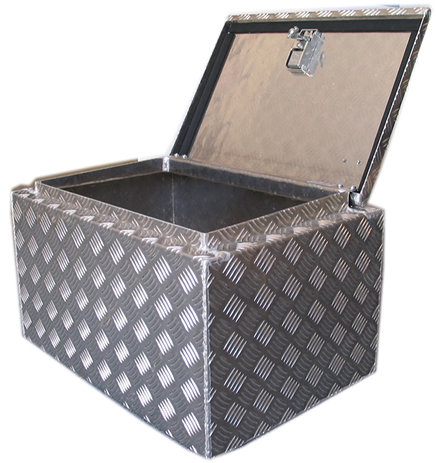 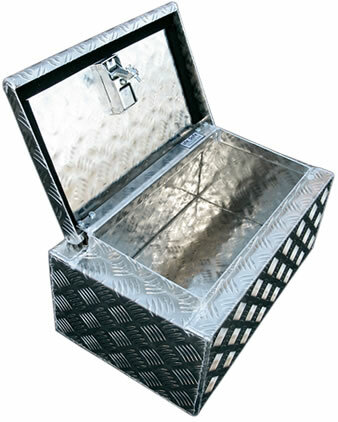 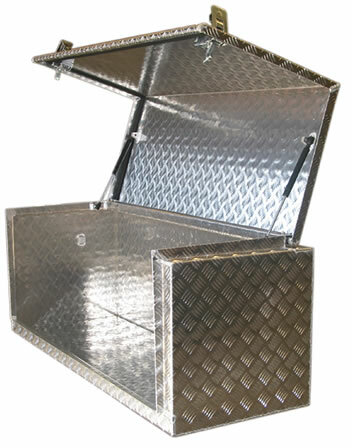 Ute Safe offers a standard range of aluminium toolboxes to provide a fast response to your storage needs. 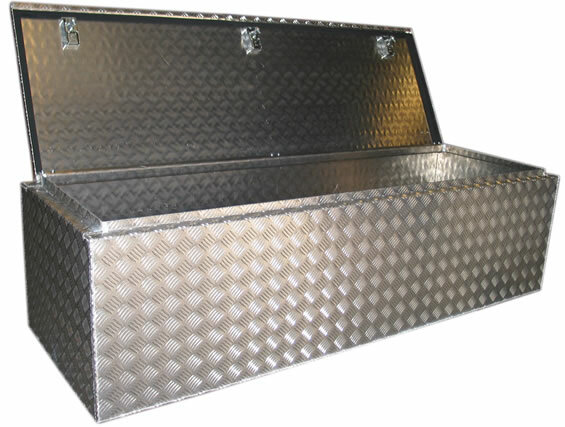 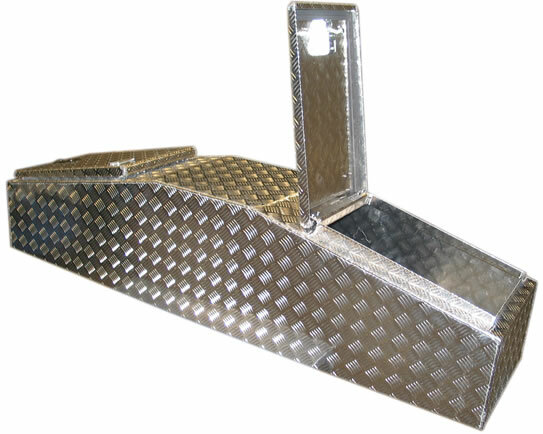 These are available to order online via The Toolbox Company. 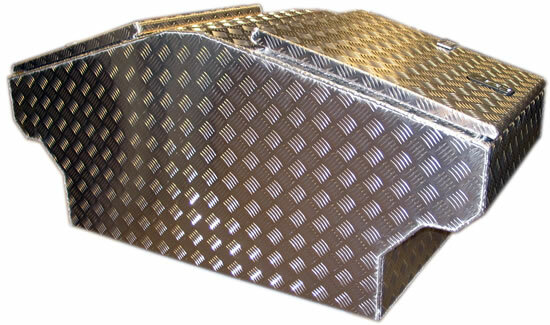 Our range of standard boxes is created from the most popular custom box designs we have made and we try to hold this extensive range in stock. 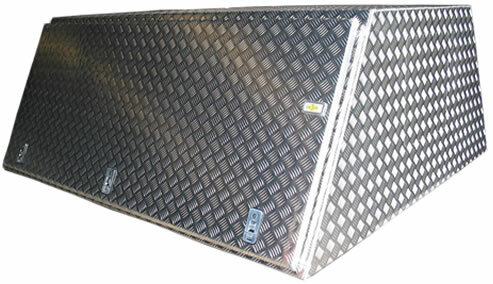 We also have a 2-5 day replacement strategy as stock runs low. 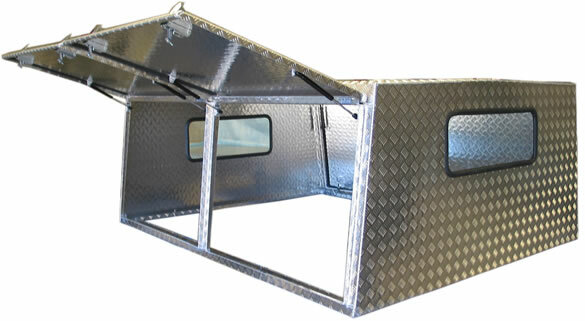 A variety of modifications; length, width, height, also the number of doors are all able to be changed as required. 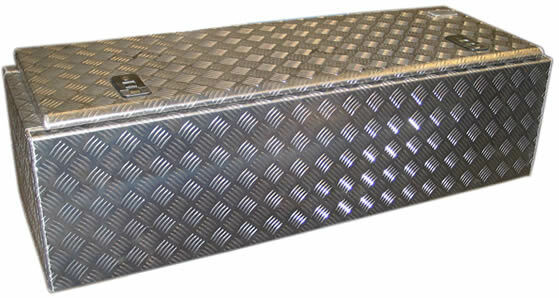 As a result creating a new custom designed box. 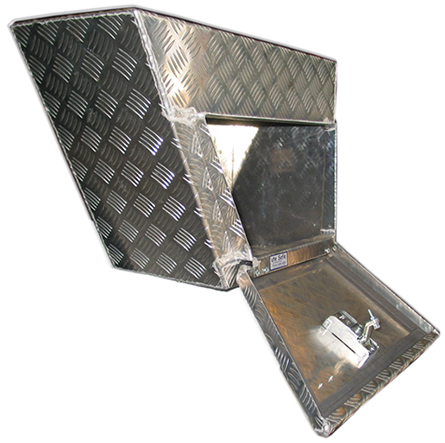 Please contact us if there is a standard box that may require some tweaking to suit your requirement. 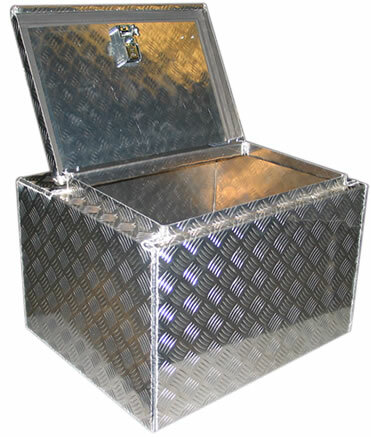 While this is a standard range of boxes the same care and quality is taken in creating these boxes as with our fully custom designed toolboxes.